ECS is the Scottish national umbrella body for organisations and individuals concerned about epilepsy. 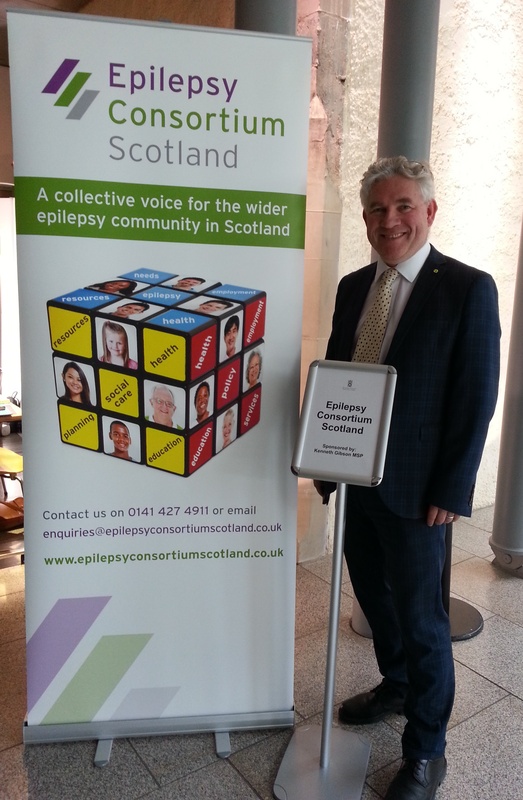 It acts as a collective voice for the wider epilepsy community in Scotland. Current members are here. We work together to highlight issues concerning the estimated 55,000 people living here with epilepsy. ECS informs the Scottish Government on policy matters and brings issues to the attention of MSPs and other policy makers. Our members pool their knowledge and offer comment on how proposed changes, especially around health and social care reform, may impact those people they represent. We make links with organisations in the UK and beyond, sharing examples of best practice in Scotland and promoting developing models of health and social care to help individuals with epilepsy, their families and carers. People with epilepsy will be able to rely on a consistent standard of clinical support and treatment throughout Scotland. Social and psychological support will be available to all who need it. Public awareness and understanding of epilepsy will increase. Membership encompasses a wide cross-section of public (NHS, education, social work/care), private and voluntary sector agencies/representatives. Members identify and agree to work together on relevant Scottish-based issues. There are various short term working groups. The Consortium has a role in contributing to policy consultations and providing comment on policy matters related to epilepsy. ECS gathers current, accurate information from its membership and also invites their views on a range of issues. We offer an important channel for comprehensive feedback on what is happening in the field of epilepsy at a local and national level. Speaking collectively, ECS conveys comments to the Scottish Government and other statutory bodies about future policy and forthcoming legislation. The Consortium aims to ensure that people with epilepsy benefit from proposed policy changes. For more information: contact 0141 2484125 or email enquiries@epilepsyconsortiumscotland.co.uk. ECS is a single-tier organisation that meets four-six times per year. All members are entitled to attend all main meetings and sub-groups are also organised as needed to work on specific issues.